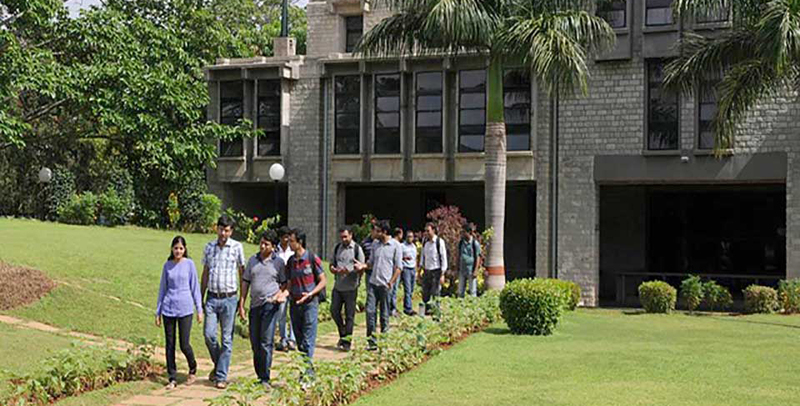 Indian Institute of Management is one of the famous business school in the world .IIM will give the opportunity for Bangladeshi students to study there. Indian academics uphold the issue in a meeting in Indira Gandhi Cultural Centre on Saturday. They talked about co-operating in visa, job and other opportunities. They said that the management is a 2 years course in IIM but experienced students will have the opportunity for short course. Meritorious students will get the opportunity to apply for good job in India. In the meeting arranged by Bangladesh Indian High Commission , the secretary of Indian High commission Jisnu Prasun Mukherjee and Promuk Kumar Mahajan gave their speeches .